You miss giant robots fighting each other amongst parkour dudes, bro? 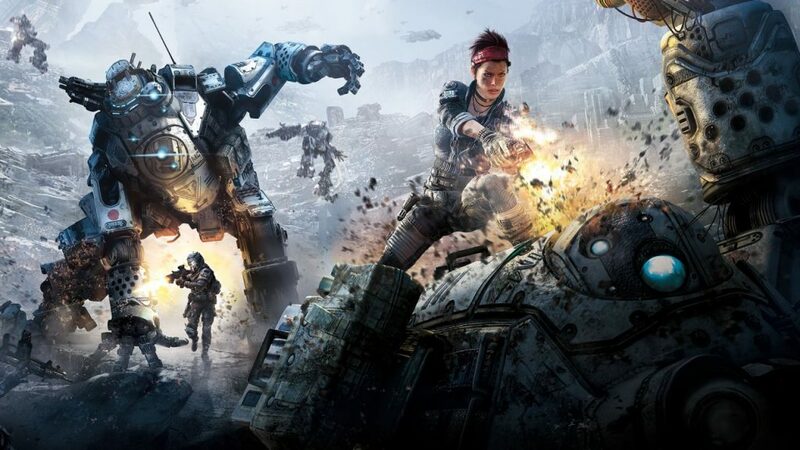 Respawn Entertainment hears you! At Nerd HQ during San Diego Comic-Con, we got our hands on the upcoming Titanfall 2. For the short glimpse at the game, it’s more of the same but perhaps with a key gameplay element to help amp things up. That element being a grappling hook. Somehow missing from the first game, Titanfall 2 will add a very Catwoman-like grapple system to your pilot’s arsenal to give you greater boosts to traversing levels and attacking titans. This only really causes one concern right now: where the hell was this in the first Titanfall? Almost immediately, the grappling hook was a welcome addition to the mix. It fit into combat and traversals in such a natural way, especially when coming down onto another titan after ejecting from our own. It will make that action easier without making it feel cheap. Ultimately, it will end up giving you some much more even-combat opportunities when taking on titans as a pilot (though, we can attest, you still probably shouldn’t take a titan head-on, one-on-one style…). But it’s not all about the grappling hook. Titanfall 2 was able to show off some of its newer features, such as the bounty system. Worked into our general deathmatch game, it offered a very similar attrition-like opportunity from the original game, but with seemingly far better rewards when hunting down other pilots. In some of the craziness, it can still be somewhat difficult to differentiate pilot versus AI, but once the enemy starts attacking you, it will be much clearer. Other targets were available, such as taking down turrets, but they were just optional enough to offer something to do mid-match if you weren’t swept up in the primary action or wanted to help your team with points in alternative ways. There will also be at least six new classes of titans, including Ion, Scorch, and a Vanguard class. Our titan wasn’t as fiery or bombastic as an Ion or Scorch, which leads us to believe we were fighting with a Vanguard class. A somewhat mid-sized titan, it felt in line with the Atlas from the predecessor and moved very smoothly while packing a solid punch. We were able to take some fair damage before needing to bail out. In terms of calling upon a Titan, respawn times seemed to be a little bit slower than what we were remembered of the first game, but there will likely be similar hurry up options that the original featured. But this time around, when you attack a Titan, you can pull out a battery to increase your Titan’s health or generally power it up. 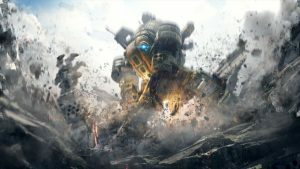 To a degree, Titanfall 2 does feel like more of the same, but as fun as the original game was, it needed something to maintain a longer term sense of playability. Will that come in the form of a single player campaign or through enhanced multiplayer capabilities? That remains to be seen, but multiplayer is off to a nice start so far. 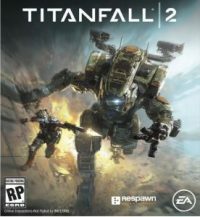 Titanfall 2 releases October 28, 2016 for Xbox One, PlayStation 4, and Windows 10. Find all of SmashPad’s San Diego Comic-Con coverage here!